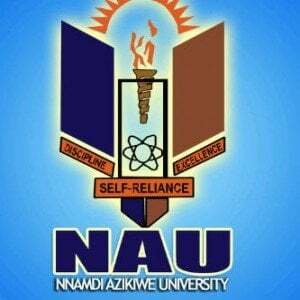 List of candidates qualified for the Nnamdi Azikiwe University, UNIZIK Part-time pre-admission examination for the 2014/2015 academic session have been released. The authorities of the Continuing Education Progamme (CEP), Nnamdi Azikiwe University (UNIZIK), Awka have published the names of candidates qualified for the 2014/2015 academic session part-time programmes pre-admission examination. Applicants are hereby advised to check their names at the CEP office, Utility Building, Unizik Campus. Candidates that made it to the list should check : UNIZIK Part-Time Degree Entrance Exam Schedule – 2014/15.